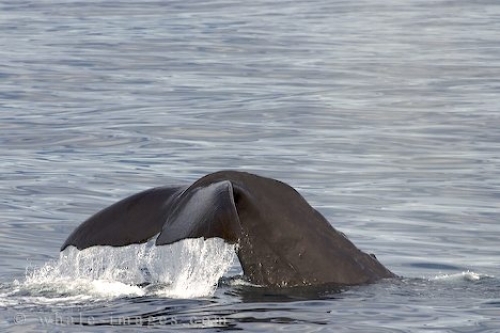 New Zealand Tourism - Sperm Whale, Physeter Macrocephalus, Kaikoura, New Zealand. An integral component to New Zealand tourism, whale watching in Kaikoura is the only place in New Zealand that tourists can get close to the giant sperm whales. By utilizing the natural resources in the surrounding waters and on land, many unique opportunities have been created for tourists. There is no end to the possibilities when operating as an ecotourism attraction.